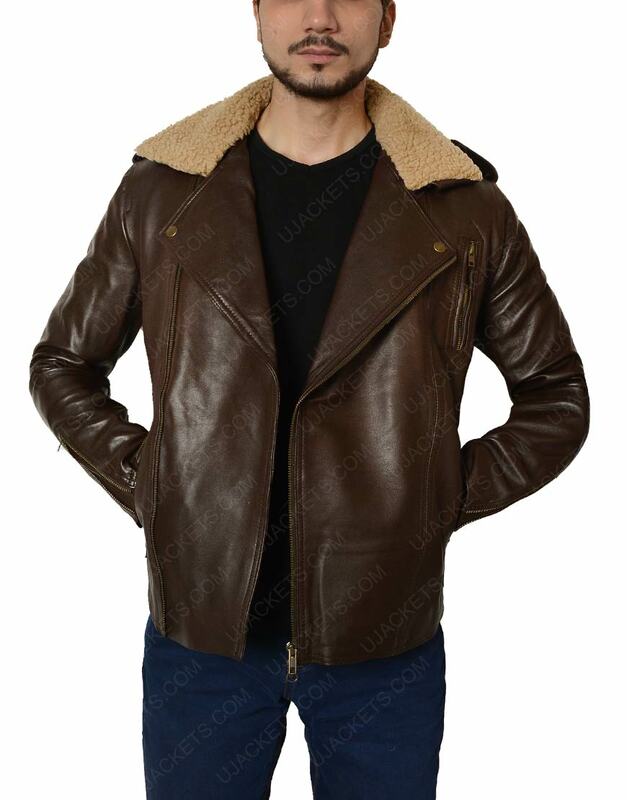 Are you looking for the fascinating jacket that will give you great look among others, then you are definitely at the right place. 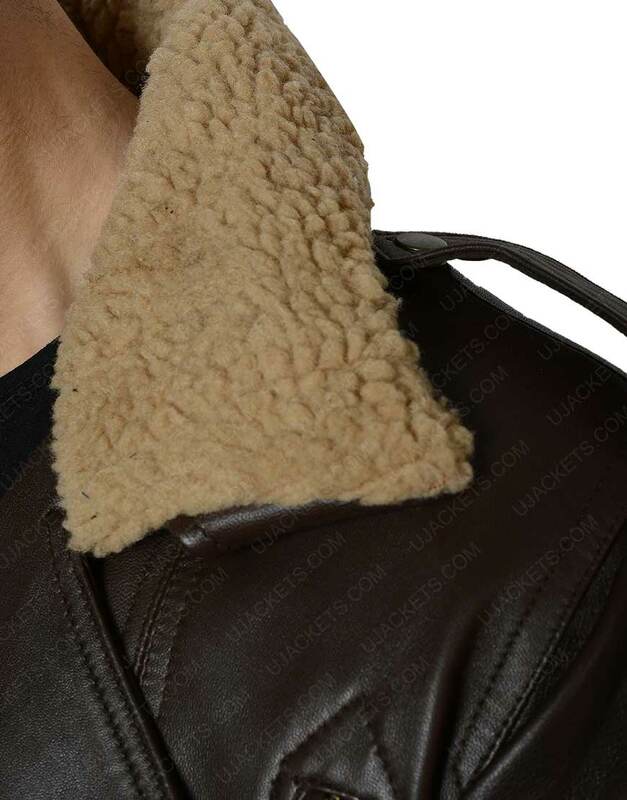 Here we have the great styling jacket inspired by Harry Styles that will give you an incredible look. 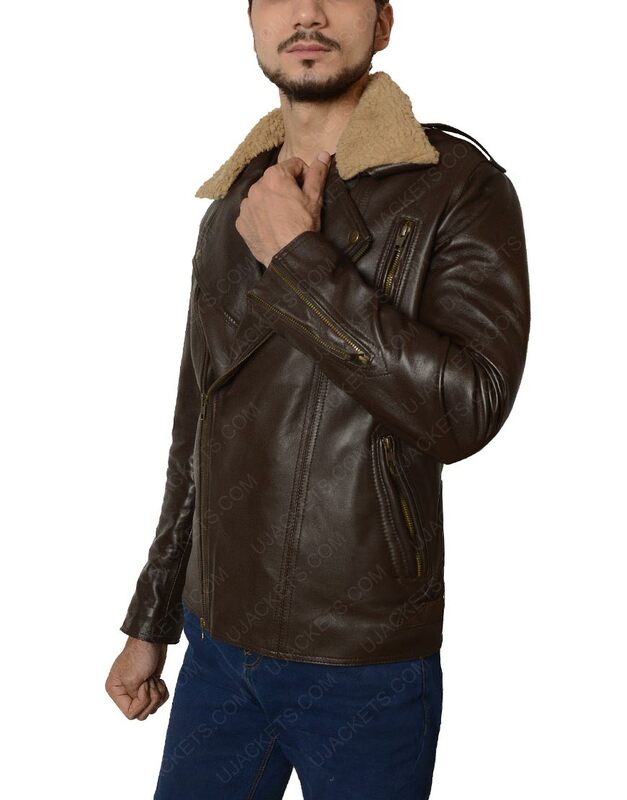 The jacket is made up of genuine leather with inside viscose lining that will make you feel at ease. It is featuring lapel fur collar with a front asymmetrical zipper closure that will give your inspiring fit whenever you will wear it. 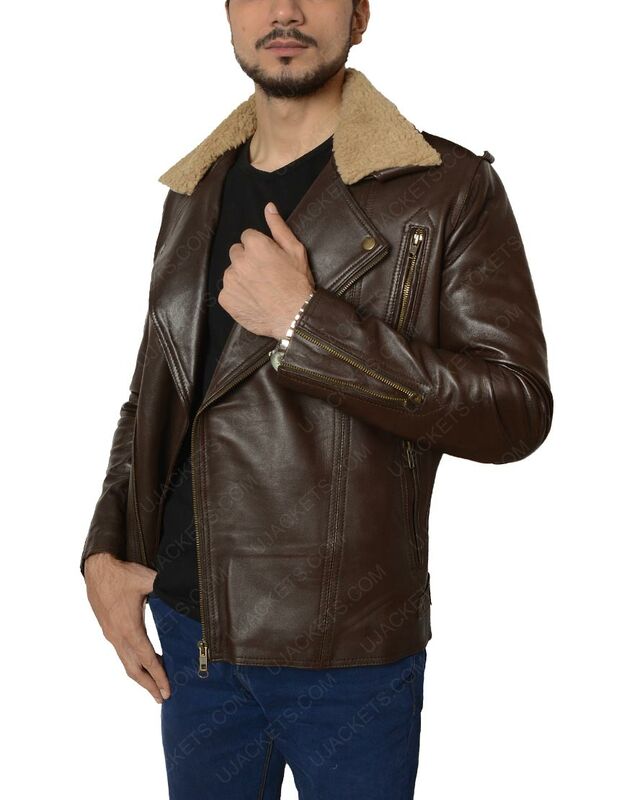 Moreover, you will find shoulder epaulets and zipper cuffs that will give you a classy look whenever you will wear it. 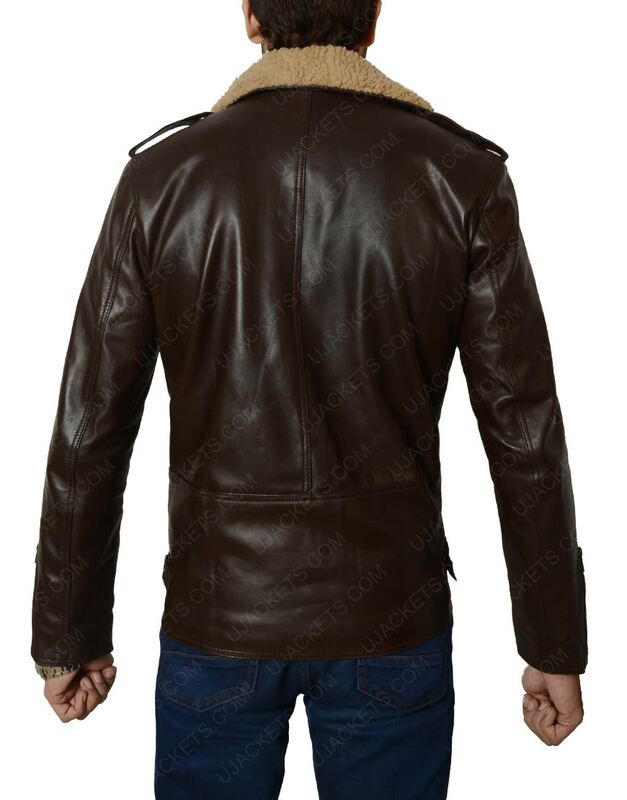 Check the color of the jacket that is brown, most of the people love to wear casually to stun others. 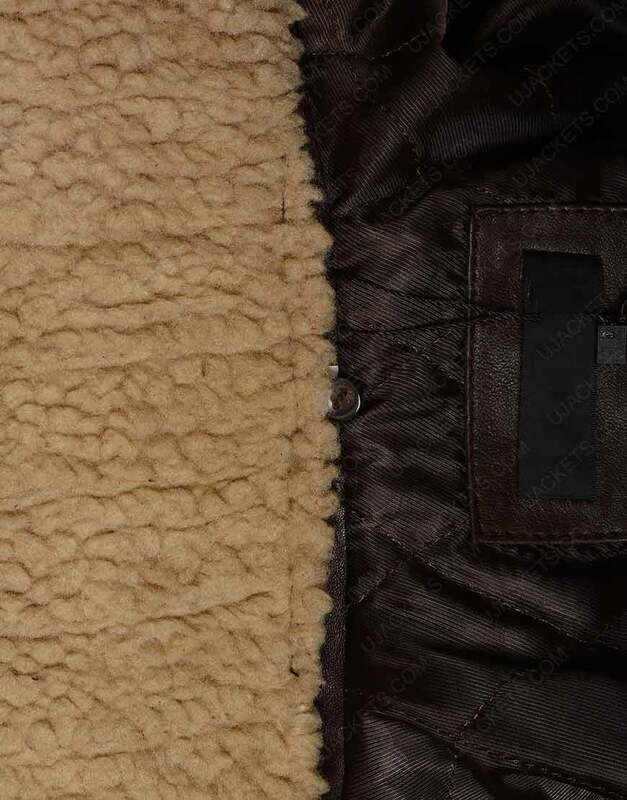 You can keep your personal belongings secure in the zipper pockets mentioned on the waist and chest. So, what are you still waiting for? Wear this great apparel now for a superb appearance. 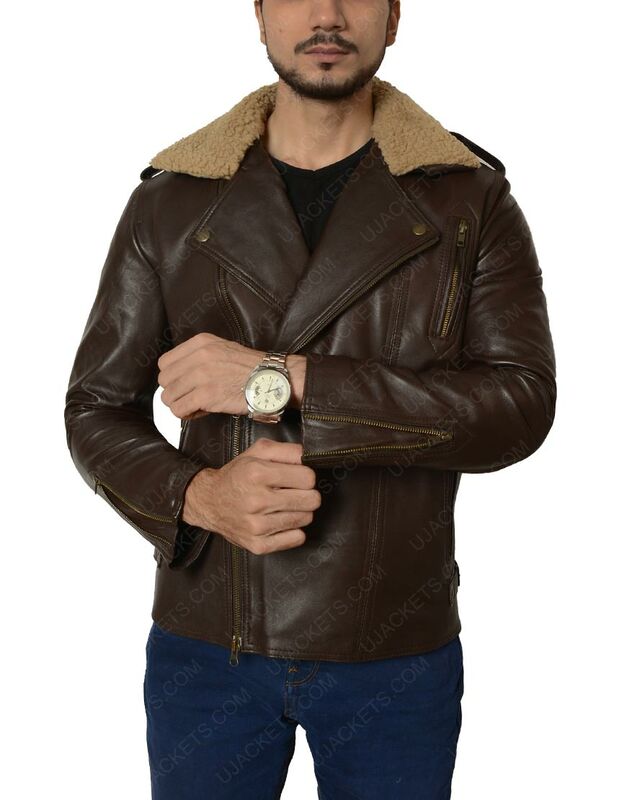 classy Motorcycle Jacket I have always wanted to get myself a brown leather jacket. I tried my luck with this jacket and I guess I just got lucky. 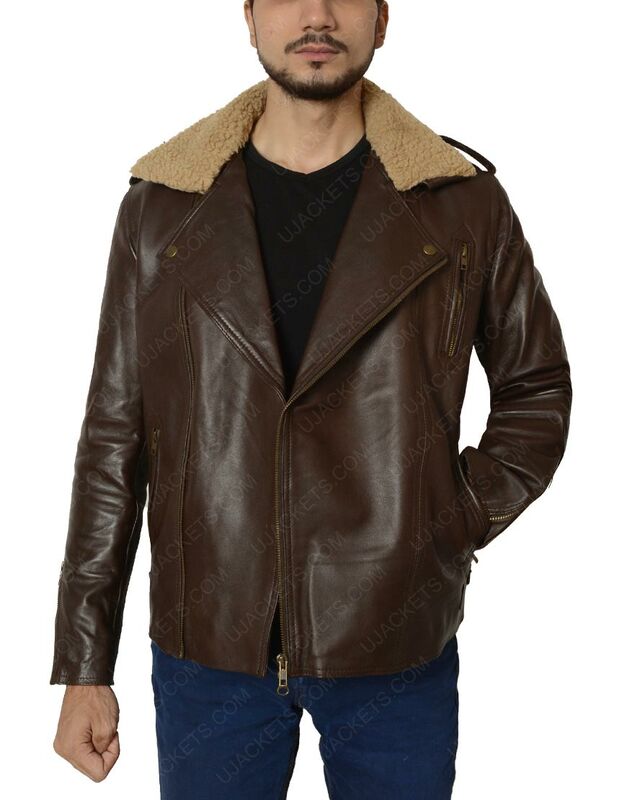 The jacket is made of genuine leather as mentioned on the page, the fur on the collars are extremely soft and the zippers on the cuff makes the jacket look very classy.